Time can be so unforgiving. 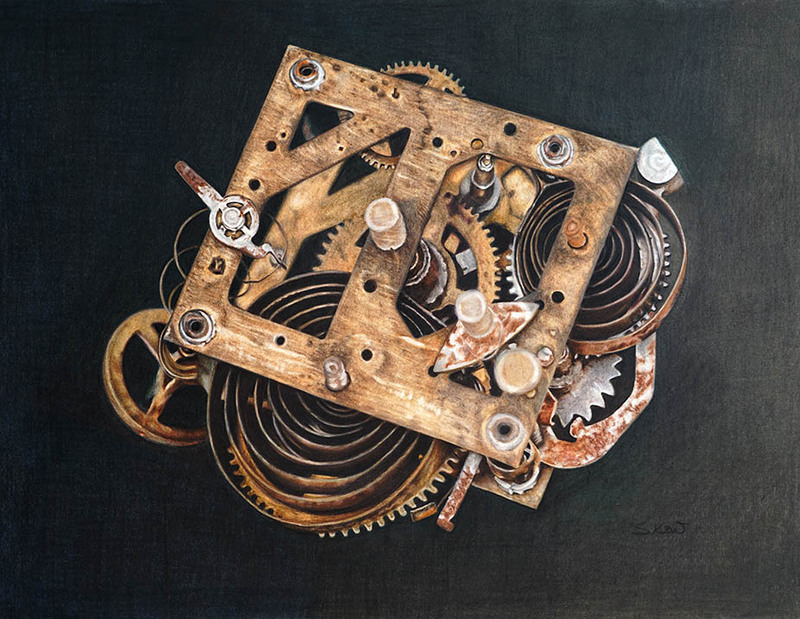 Even the mechanism that we use to measure time gets antiquated as time goes on. Just like us, with each passing day, we grow older and in a blink of an eye, years passed and when we look at our reflection in the mirror, we see our parents instead. BUT is it a bad thing? Given the opportunity, would you want go back in time? To be young again? To me, the ups and downs, good and bad that I had experienced throughout four decades, made me into who I am today. A much more confident, calmer and patient person. I observed and listen more. I have learned to appreciate each passing day. All that, only time can give, no money in the world could buy that.